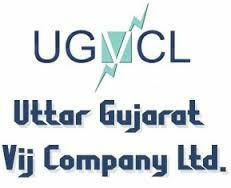 Uttar Gujarat Vij Company Limited (UGVCL) had announced the recruitment of 292 Posts of Vidyut Sahayak (Junior Assistant, Jr. Engineer-Civil & Jr. Engineer-Electrical). The Online application form filled there many eligible Candidates for this Posts. The Online Application form was Conducted till on the date 10.08.2018. Candidates Can check the more details about the recruitment is provided below on Table. All the Candidates who filled there online application form & gave the written Exam Successfully on the Prescribed date. The Exam was Conducted online written Type. The Exam was Total of 100 Marks. There was a negative Marking of 1/4 Mark for each wrong answer. More Details about the Exam is provided below on the table. All the Candidates Who gave the Exam are Now Waiting for there Exam Result. Soon the UGVCL Will declare them on his Official website. So all those Candidates who is waiting for the Result and Started searching about it are advised to have some Patience. 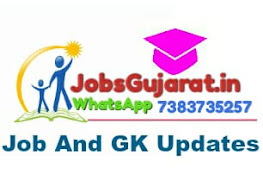 Candidates be in touch with the UGVCL websites so that they will got the latest Updates about result and other related Information. Here we are also sharing the above Link to Download the Result So the Candidates Directly got there Result.